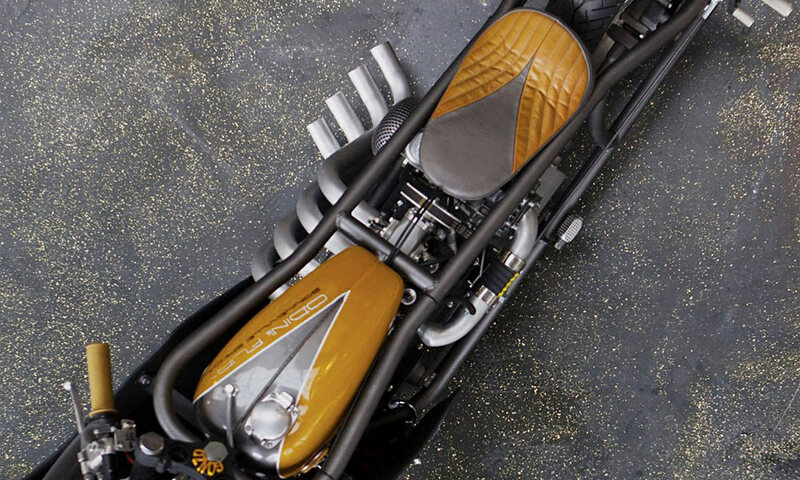 Everyone who sees the Gonzo Motorcycles Nimbus Type C ‘Odin’s Fury’ concept at first time will think that it was designed and purpose built to crush straight line drags. 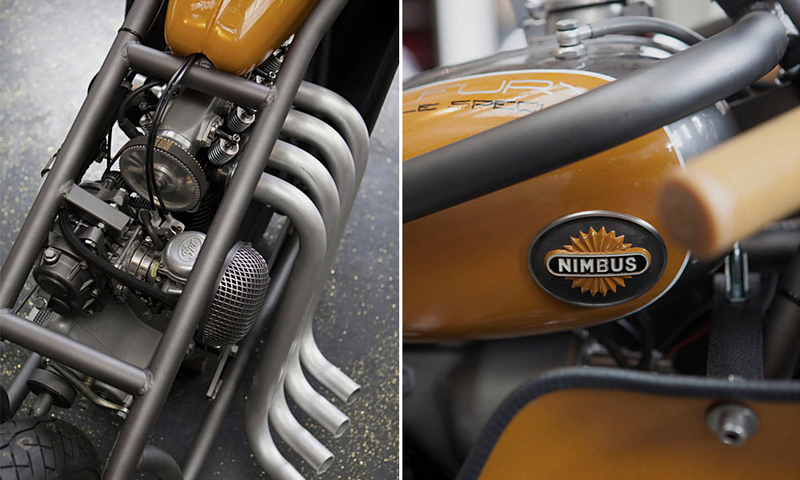 Even though the bike doesn’t bear much resemblance to the donor Nimbus Type C it’s based on, that historic Danish bike (which was originally built by vacuum manufacturers) had a remarkable engine cast into a single block paired to a shaft drive. 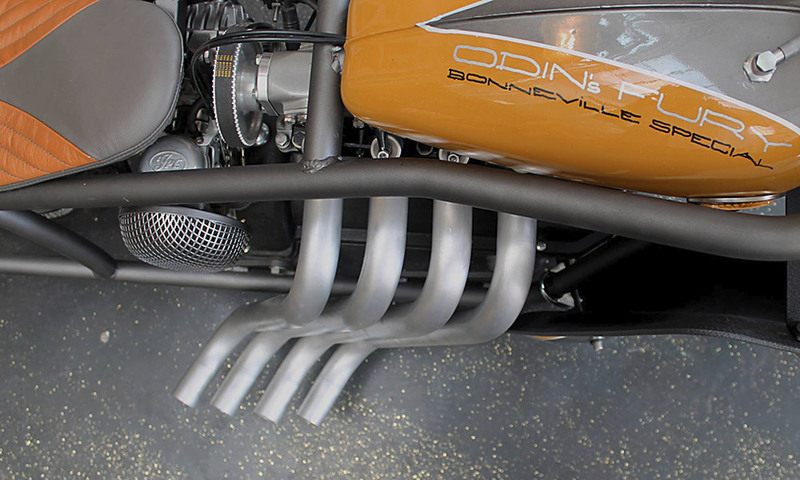 When Danish motorcycle builder, tinkerer and all around madman Lars Nielsen set out to build ‘Odin’s Fury’ to compete in the ‘750cc, home built frame, partially streamlined, vintage, blown category’ at the Bonneville Salt Flats during AMA Speed Week, he kept that motor and rebuilt the rest of the bike around it. 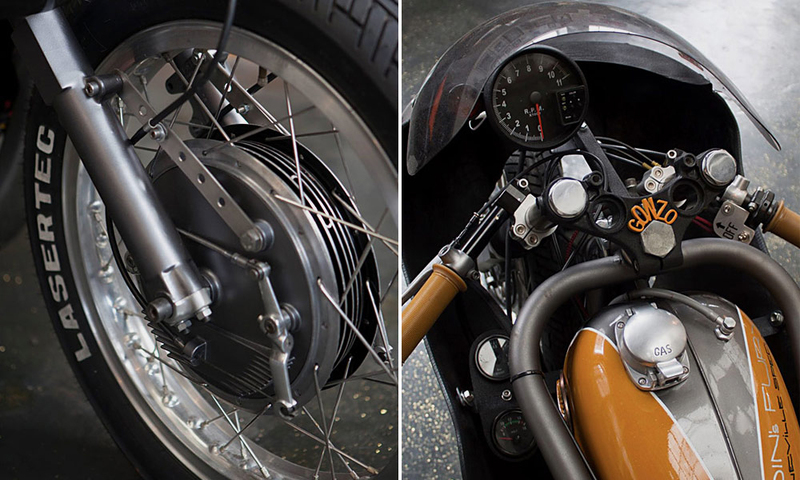 An entirely new frame was built with a hard tailed configuration in the rear and Sportster forks up front. The wheels were swapped for ones from a Honda Goldwing. 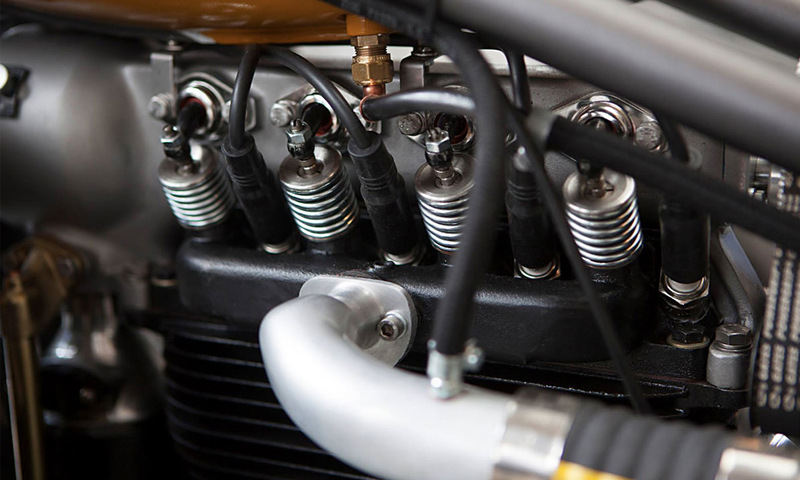 The fuel tank and bodywork both come from unknown donor vehicles. Great bike, don’t you think? 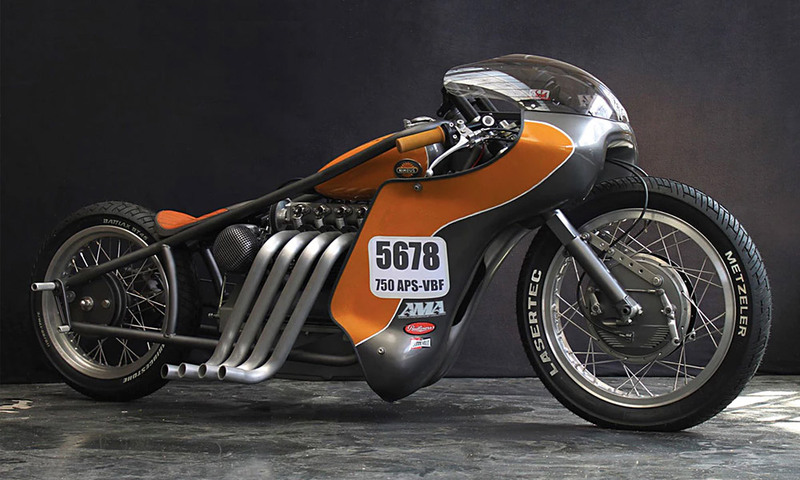 And don’t forget to check our list of the fastest bikes of the world.